Futurelab is committed to developing creative and innovative approaches to education, teaching and learning. 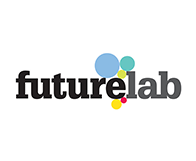 Futurelab achieve this through a mixture of research, events, school development and resources across the UK and internationally. Futurelab have developed a series of CPD opportunities which can be explored via their events page.